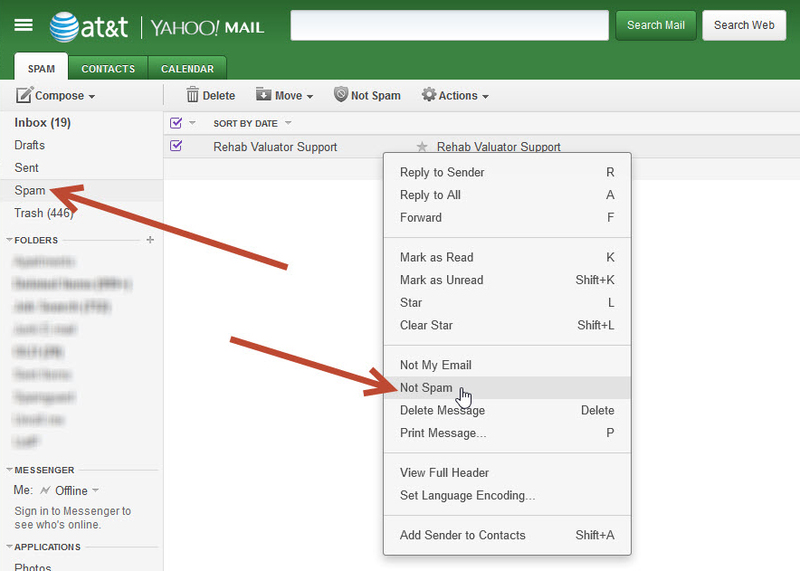 Adding email addresses to your safe list in Yahoo! Mail is very simple. You just need to find a message from the person you want to always hit your inbox, right click the message, and select “Add Sender to Contacts”. Any email that is in your Contacts will never go to your Spam Folder (Unless you have manually marked it as spam). If you find that our email is already in the spam folder (If you don’t see our messages make sure and check your spam folder) you can right click and select “Not Spam”. This will move it to the inbox. 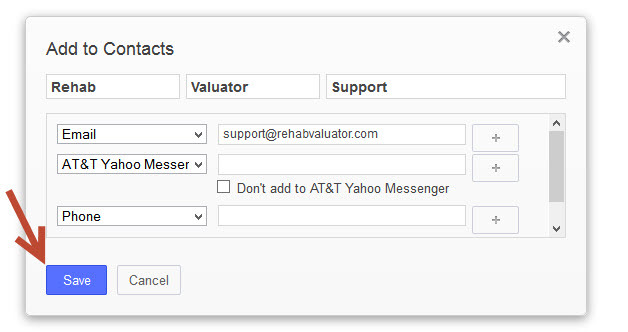 Then right click the message and select “Add Sender to Contacts” like shown in step 1. I am still using the tutorials. They continue to be very easy to understand. When I started school as a child, I was a not diagnosed as a slow learner; but I was, still to this day. But, these tutorials are so elementary, I am really getting an understanding quicker than I normally do. So What exactly is a whitelist? Whitelisting is a term that refers to a list of approved items. In this case it is a list of email addresses approved by Yahoo mail. Basically, you would be telling yahoo to allow emails from a certain address to come to your main email inbox. 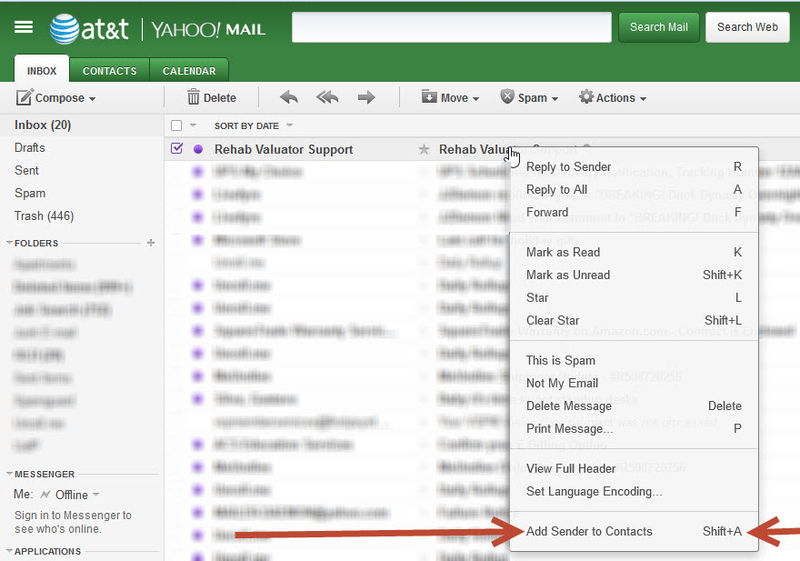 Email addresses that are blacklisted by your yahoo account usually get routed straight to spam. Sometimes emails get automatically blacklisted and sent to spam by mistake and you must go in and whitelist them.